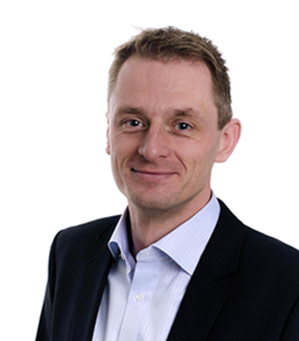 KONSTRUKT is a company based in south of Norway, delivering product design services ranging from early concept design and business model evaluations through industrial design, component sourcing and detailed design into industrialization phaze. We also assist in tooling and production ramp up at suitable production sites, domestic or through network and long term partners in China. We are particularly strong on plastic molded parts and assemblies. 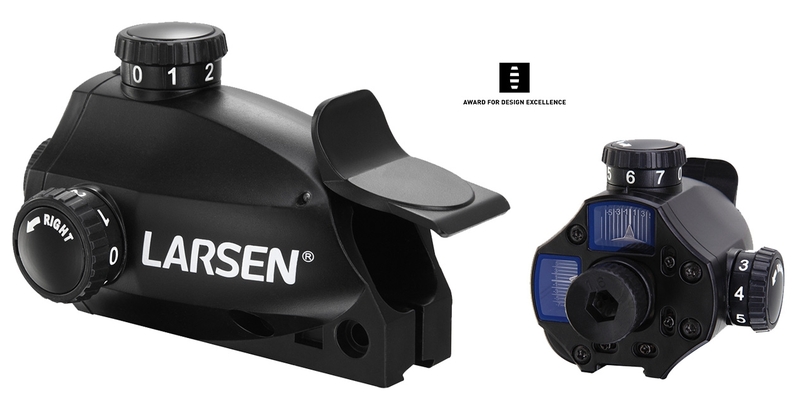 Larsen Biathlon diopter Carbon fibre reinforced, injection molded aiming instrument in different models for junior to proffesional athlete level. High precision assembly. 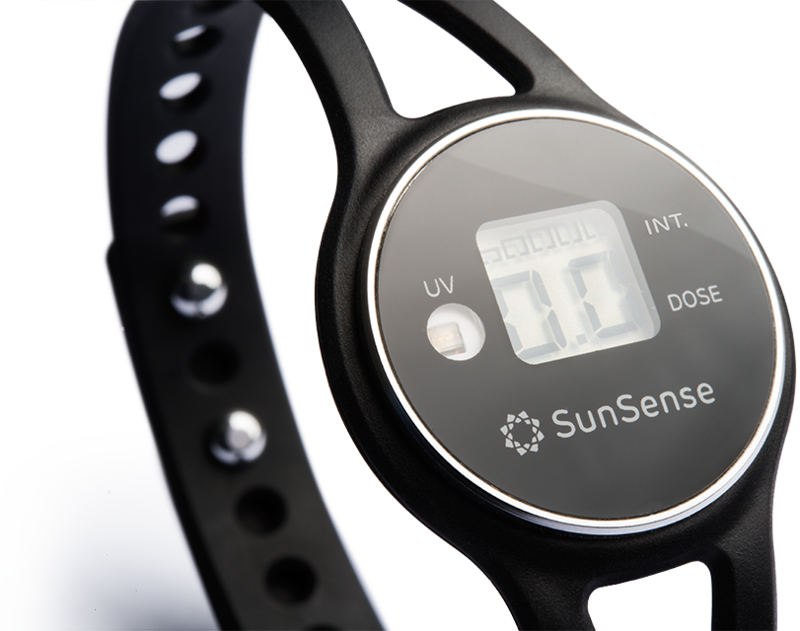 SunSense Coin Personal UV-dosimeter to avoid sunburn. Size of a 10 NOK coin. Lifetime battery, flexible wearing soulutions. Bringing more things to an overcrowded and littered planet is not without problems and calls for some reflections. Producing and selling a diversity of limited lifetime consumer goods in large volumes has serious impacts locally and globally. Making production more efficient is often one of the means. But if a product can be used twice as long as normal before it is replaced, then the effective environmental footprint per year is halved, assuming the same energy and resources into production. That is why it is a pronounced goal at KONSTRUKT to design products to last and to be used at least twice as long as the competing ones. Behind KONSTRUKT stands Åsulv Tønnesland, M.Sc. w/ honors in mechanical engineering from NTNU and continous experience in product design and development since 1998. Past engagement has been with international and domestic companies in medical, telecom, construction, consumer electronics, tracking services, instrumentation and sports gear. Common to many of these projects have been a highly compact integration of mechanics with electronic components while taking care of relevant factors like RF, acoustics, EMC, EMI, currents, cooling, connections and assembly in addition to the traditional mechanical aspects like ergonomics and user interface, aesthetics, strength and durability. Never forgetting the key requisites to realize the product in real life; manufacturability and cost. That is why the company motto is Product Design Inside AND Out. The functional requirements must always be met. Combining conventional technologies in unconvential ways may result in new products, but also products that are superior to the competing ones in key areas. User interface and aestethics should be developed into strong selling points themselves. KONSTRUKT can assist bringing your idea to the market, or improving your current product or production. ABAX4 Highly compact, fully sealed On Board Unit for electronic travel log. 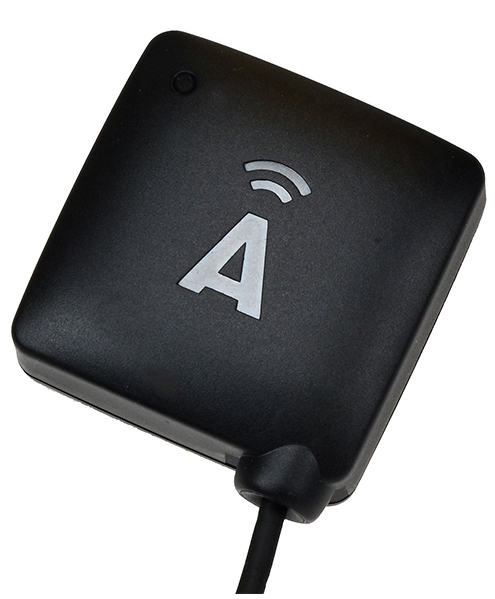 Incorporates GPS/Glonass, GSM-modem, Bluetooth, 433MHz, BackupBattery, tamper detection. Easy installation by end-user. 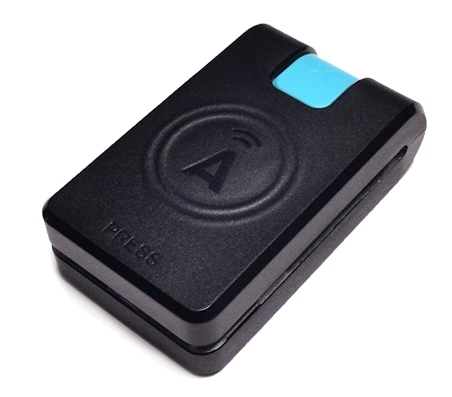 ABAX RFID-reader; Wireless ID-card reader. 125kHz and 13,56MHz capable. Light and sound feedback, lifetime battery and customer installation. e-Seal Electronic seal for trucks and shipping containers. 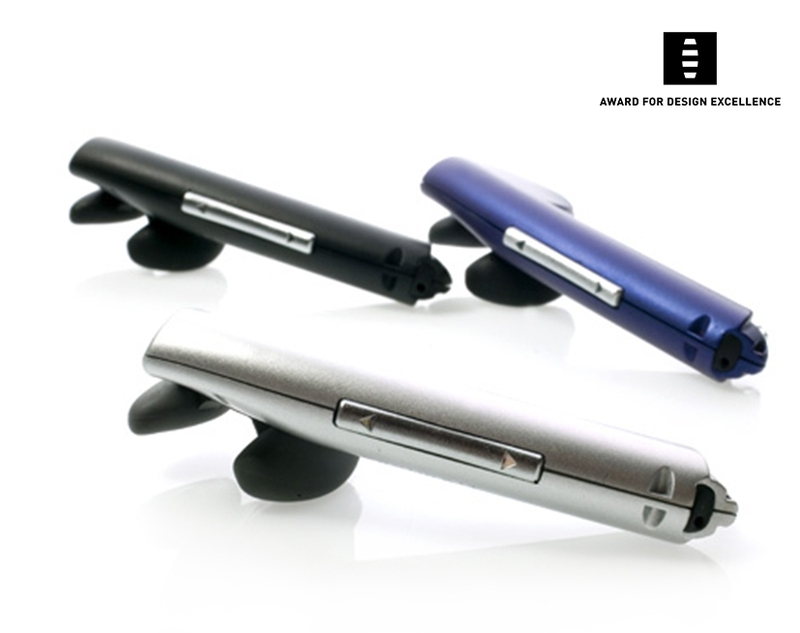 Lifetime battery, tamper detection, extreme ruggedness mechanics. 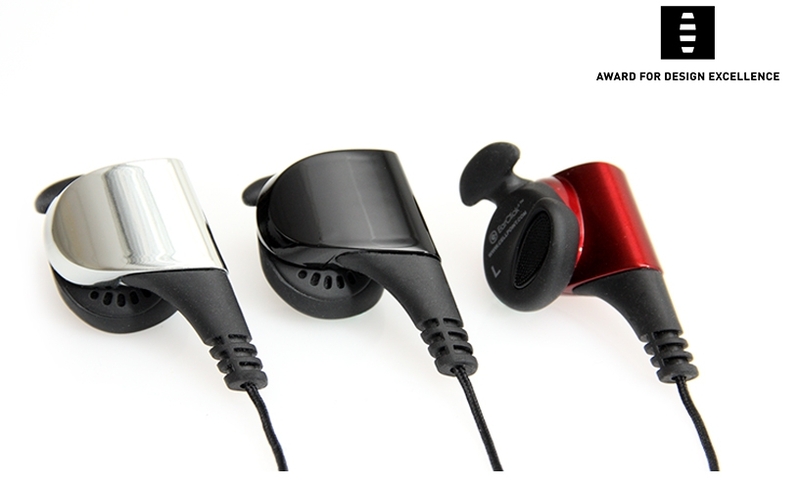 Flamingo Sport Award winning wired headset with unique ergonomics and sound qualities. Flamingo Award winning bluetooth headset. 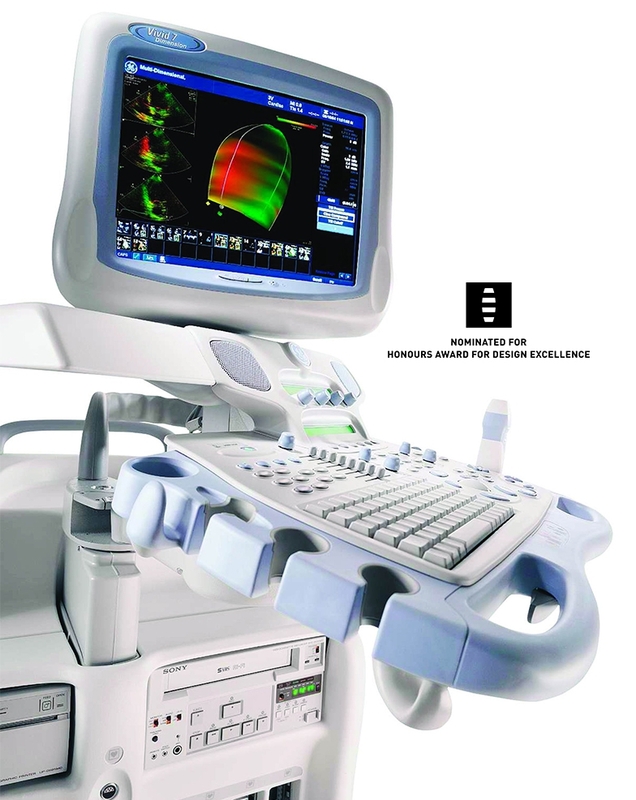 Ultrasound Vivid 7 High-end cardiac ultrasound scanner setting new industry yardstick in user ergonomics. Nominated Honors Award of Norwegian Design Council.